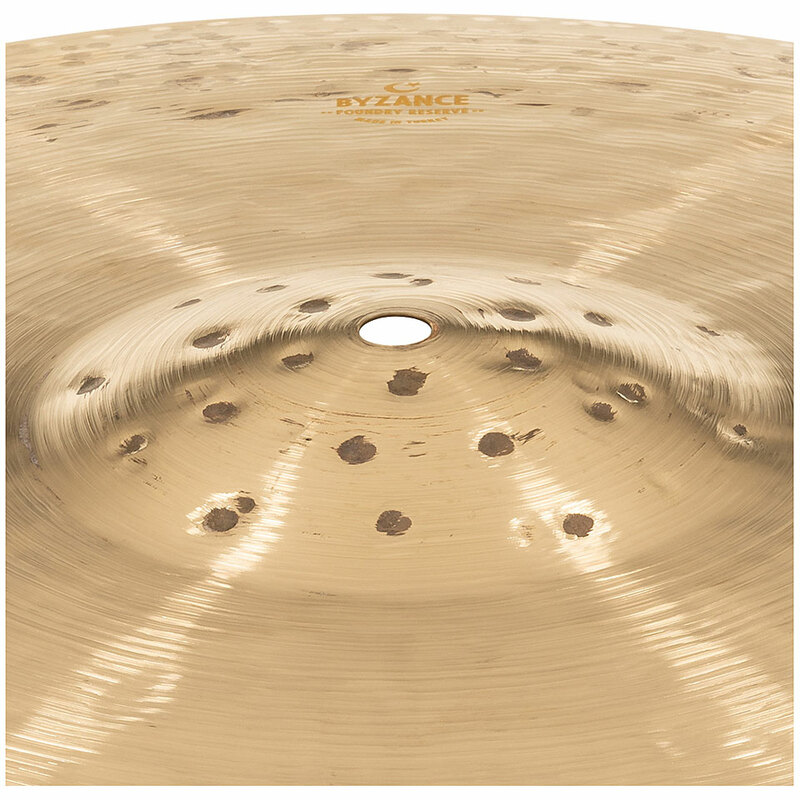 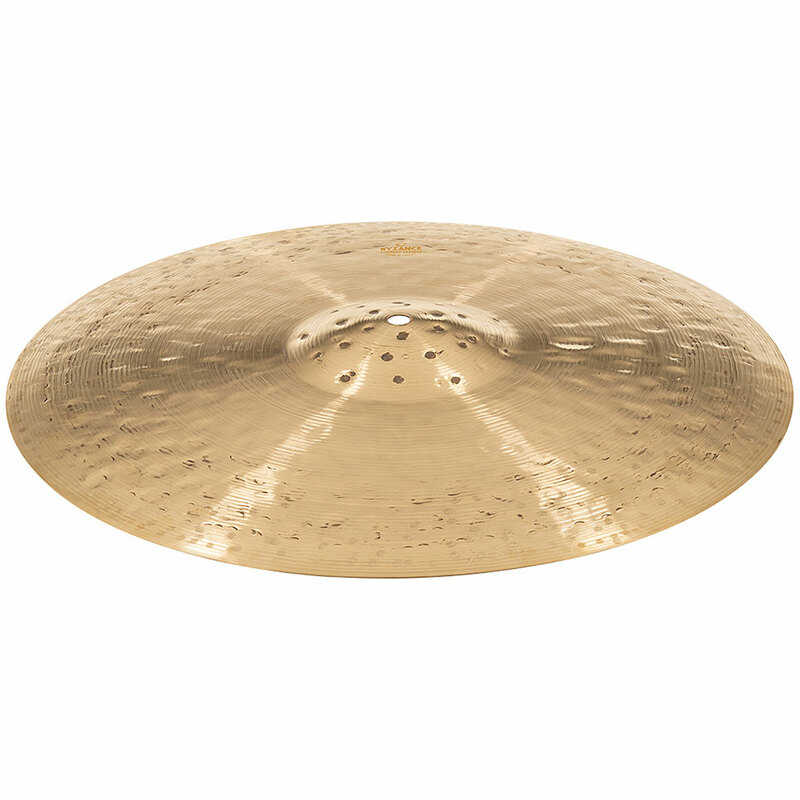 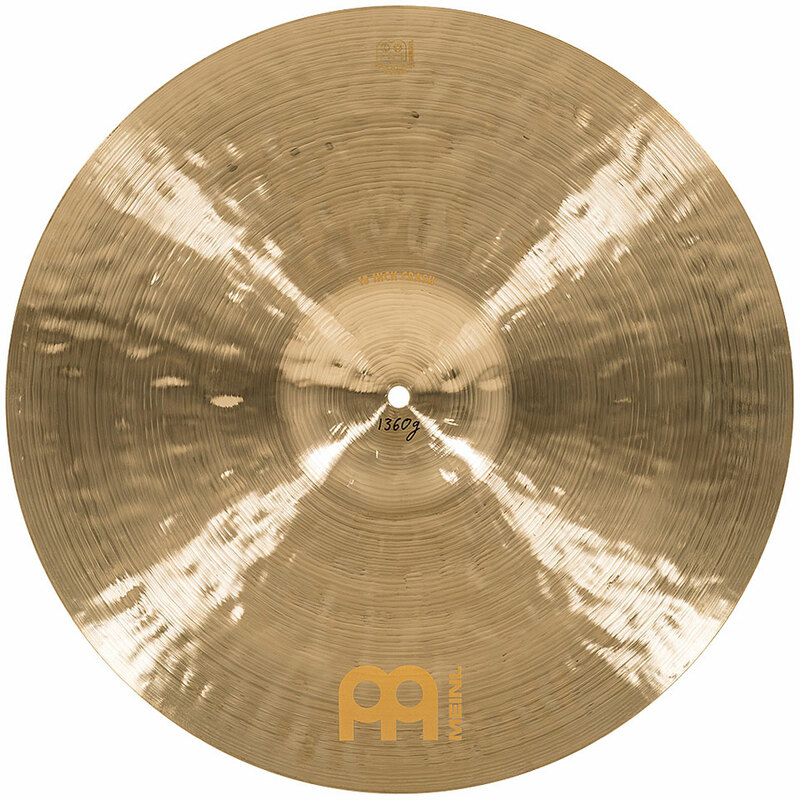 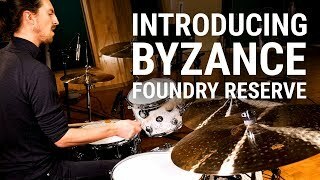 The Meinl Byzance Foundry Reserve Collection offers a small selection of cymbals, developed over many years by Meinl specialists and equipped with a variety of nuances and an exceptionally broad sound spectrum. 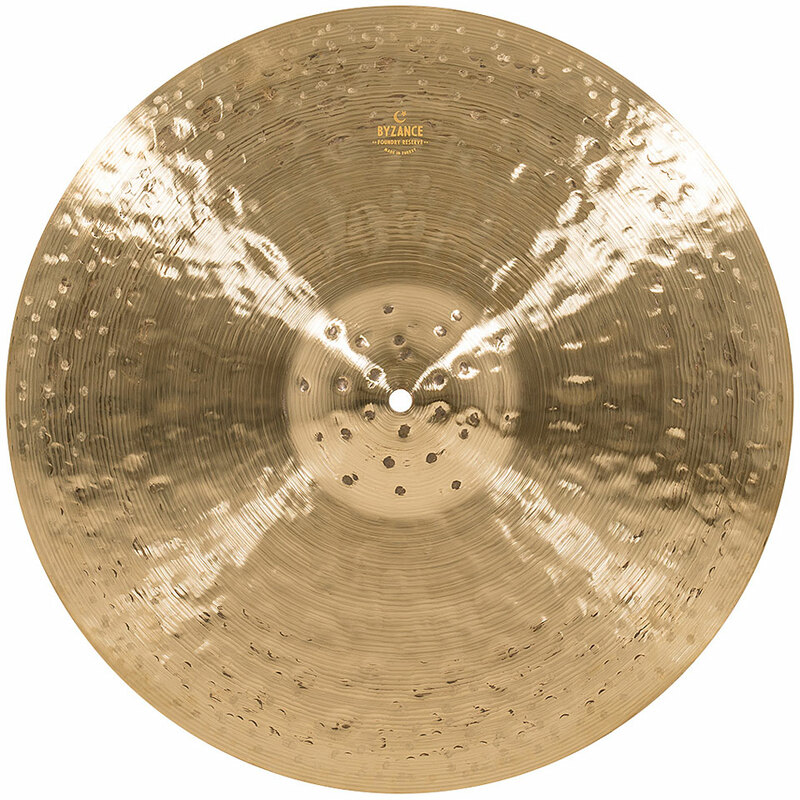 These unique pieces, made in traditional forging techniques, are given their special surfaces by hammering by hand. 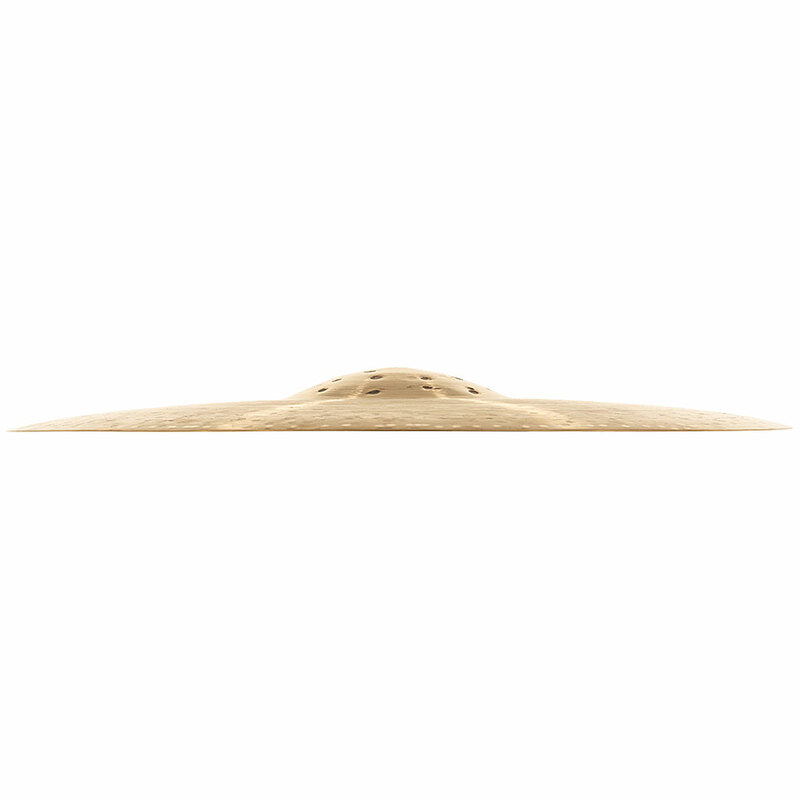 This hammered pattern, combined with the twisted top and bottom, creates a clear, dry stick response underpinned by a full, voluminous carpet of sound. 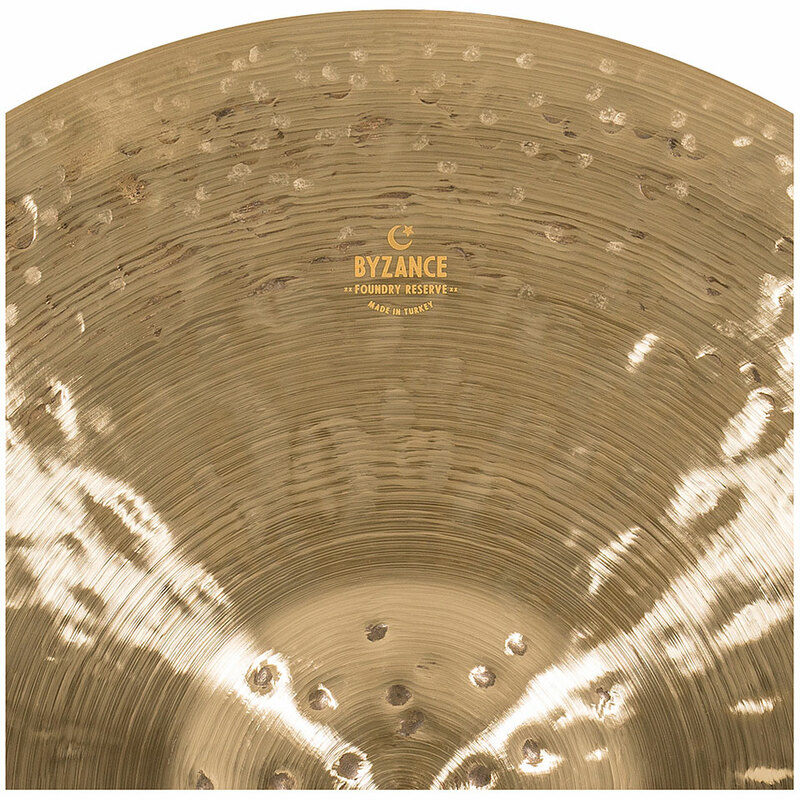 Due to the very elaborate, traditional handiwork, these unique pieces are only available in very small quantities.